Our Nordic expansion – opening an office in Gothenburg Sweden and new Swedish colleagues. 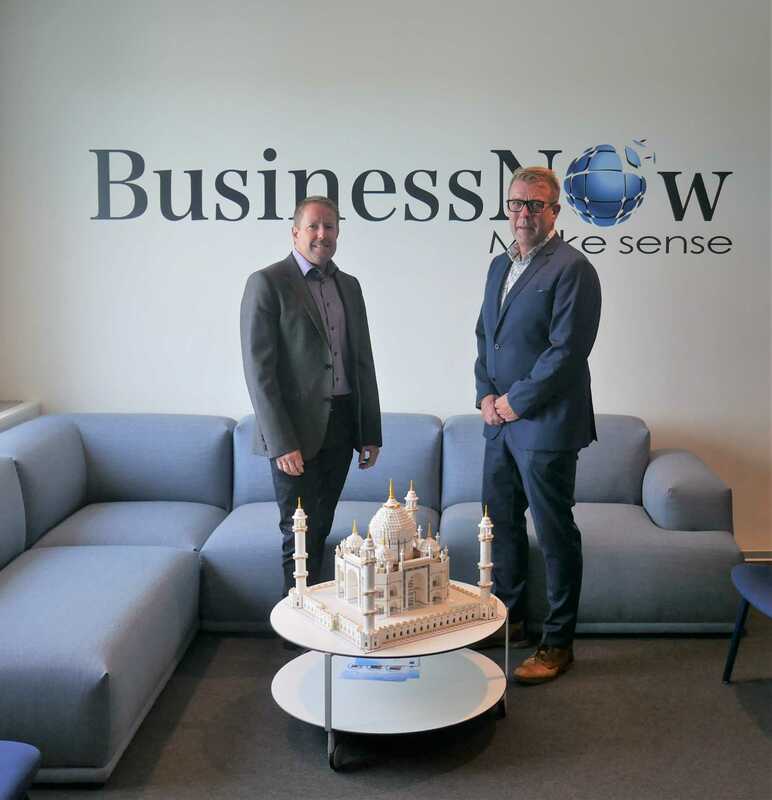 As of September 1st BusinessNow has officially entered the Swedish market, with a goal of delivering Service Management solutions that makes sense, to Swedish organizations. As part of our Nordic expansion we are opening our Gothenburg office and have employed two new Swedish colleagues – Jerker Lund, who will be responsible for sales in the west/south regions of Sweden and Peter Luther, who will be working with presales and consultancy. Jerker and Peter are former colleagues from the Swedish IT service company, Zipper, now Enfo, and has worked together for 14 years. During their time at Enfo, Peter and Jerker have competed against ServiceNow on the Swedish market but has now grabbed the opportunity to work with BusinessNow and thus also ServiceNow. To gain a foothold on the Swedish market, BusinessNow has employed Jerker Lund as Sales Executive for the western and southern part of Sweden. With his knowledge of the Swedish market and experience in the industry, Jerker will play an important role building lasting and valuable relations with our Swedish customers. Peter has joined BusinessNow as Presales Consultant and Architect. He has for a number of years had an eye on ServiceNow – “it is a powerful platform to enhance the business”, says Peter. It was also one of the reasons why Peter chose to join BusinessNow. One of Peter’s main competencies is helping customers orchestrate their journey to the cloud. He has worked with delivering IT-infrastructure and Service Management solutions to global customers in the market for many years and has experienced that many companies lack the platform that ServiceNow can give them. Both Jerker and Peter agree that one of the main challenges they will face, is finding the best qualified colleagues, who are experienced enough in ServiceNow, and who fit within the BusinessNow spirit. To combat this challenge, and to build a team of highly competent and professional service management consultants, BusinessNow will also open our Academy in Sweden, where we offer post graduates a structured 2-year training program. We look forward to work even closer with our Swedish customers.